Support NavGurukul in offering a meaningful alternative to college education. Potential is equally distributed, but the opportunities are not. In India, the college education is a luxury not afforded by many. In absence of affordable college education, kids kill their aspirations and tend to work on menial jobs or at best deliver boxes with a monthly salary of 12,000 INR. 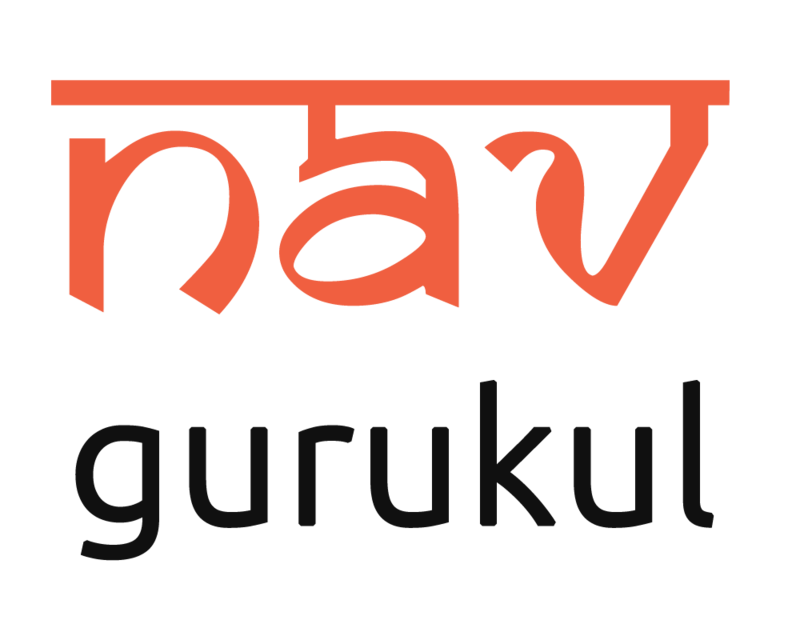 NavGurukul is a non-profit initiative started by IIT Delhi Alumni and self-learnt programmers where the idea is to provide free Software Engineering training to underprivileged children. Students will be encouraged to pay-it-forward so that more students can be covered. You can access NavGurukul’s pitch deck here. In India, while 12% of the urban population pursues higher education only 2% of the rural population can afford to pursue the same. Major reasons for dropping out are affordability of the costs for the degree and lack of better work opportunities after the degree. Even if they get a college degree, only 7% of the graduates are found to be employable. Rest 93% either take up jobs in the informal sector or pursue higher education (if they can afford) or simply forget that they ever had a degree. In India, the IT sector is on a boom. The average salary of a fresher is 25,000 INR with a high growth career graph in front of them. To contrast this, a data entry operator makes about 6,000 to 15,000 per month almost the entire life. Most of the aspirational jobs today, are being taken up by students already coming from a privileged background who can afford these colleges. NavGurukul is a non-profit initiative started by Abhishek Gupta, an IIT Delhi Alumni and Rishabh Verma a self-learnt programmer. We believe that many unprivileged students have the potential to do skilled white collar jobs but are not able to because of two reasons. Existing financial and social conditions of their family keep them trapped into what they are currently doing. They do not get the access to better opportunities or education to hone their skills. An example. could be the lack of funds to attend coaching for IIT JEE. To address these gaps, we mobilize and identify such students from suburbs and slums of Delhi-NCR and provide them free Software Engineering training. Students also equip themselves with life skills, entrepreneurship skills for them to work on freelancing projects like website design or to take up a corporate job. Students are encouraged to pay-it-forward to make this model self-sustainable. We also believe in social, sexual and cultural equality. We have students who were delivering 50kg boxes at less than half of the salaries promised to them, loading/unloading trucks for BlueDart, cutting hair at a beauty salon. You can read about our current batch of students here. Right now our facility is only for the underprivileged males, and it will be a shame if we stop at this. Hence, have to start a new all-women residential facility, and for that we need funds. Our curriculum is a 12-month course with three phases. In the first phase, the students focus on extensive learning. Next three months students start working on the live projects along with learning sessions, to get a comprehensive hands-on experience. Final three months are dedicated to a full-time internship. We have built the entire coding curriculum in Hindi, and we also deliver it in the language. Syntaxes remain the standard in every coding language we teach, and students learn these syntaxes as if they are learning new symbols. Students simultaneously work on English so that they can better adapt to the workplaces they will be joining shortly after. Learning Pedagogy: We present a group of students with a problem statement, e.g. Build an HTML web app to play video in 2 days. Students have access to our vernacular curriculum and internet where they can refer to open source forums and materials. Students take help from each other and self-learn everything, which makes the learning independent of a facilitator. 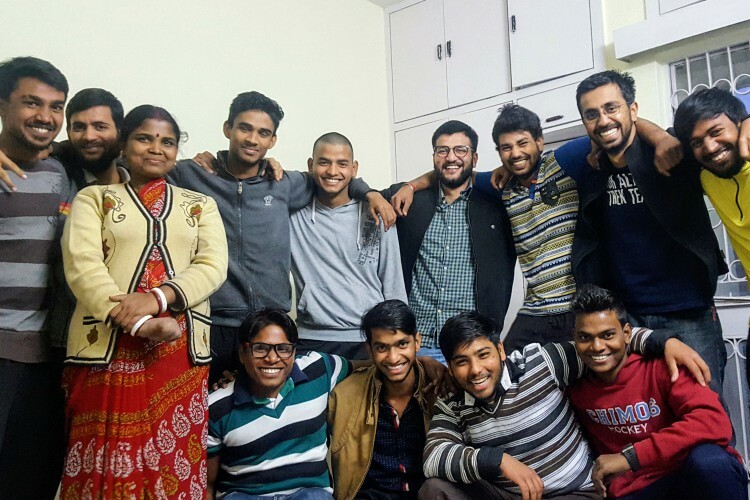 We have already set up a residential learning facility in Sarita Vihar, Delhi where 12 students are learning Software Engineering on their own. Results are marvelous. In less than three months they have evolved significantly from not knowing how to copy a file into coding for websites. Since it’s a residential facility, students spend time together cooking and participating in other team building activities. You can see the profile of our students here. Meet our students at our center or buzz us at hi@navgurukul.org or 7017-841-004 to know more. Our students are comfortable with Skype as well if you aren’t in Delhi. We are working on an eLearning app on lines of Coursera and Udacity, which will offer higher education courses starting from Software Engineering. All the courses and the app are going to be available in 10 major languages. We are also opening 2 more residential facilities, one of which will focus entirely on women, and the other one will be co-educational. We need support to pay for the facility, facilitators, rentals, electricity, food etc., and hardware costs like laptops. Help us raise the funds we need by donating to our campaign. 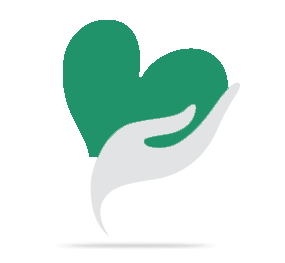 All donations are exempted from tax and will be put on our website. For more information write to us at donate@navgurukul.org or call us at 7017-841-004.